Red was kind enough to lend us a Dragon to do some testing for an upcoming shoot. Initially I was just going to take the camera to various rooftops of LA, but thought it'd be better to take her up on a flight. The results were pretty breathtaking. The latitude of the camera was very apparent while shooting, but in post it was even more impressive. Given the hazy days we've had in LA, it can make for some difficult aerials. The haze gets backlit and you quickly tend to over-expose. I was able to recover just about everything I thought had lost. I'm blown away. Special thanks to Jarred, Brent, Graeme, Nick and everyone at Red for making it happen. As well as our amazing pilot Aaron Fitzgerald of Airborne Images, Inc., Tom Hallman of Pictorvision, David Arms our awesome Eclipse tech, Helistar Inc, Eastside Camera Rentals and the Axiom crew. Wow... super impressive! Dragon FTW! Thanks for including us in the test. The Dragon was as easy to install in the Eclipse as you would expect, and the footage speaks for itself. Looking forward to shooting a lot of films and commercials with it in the future. Sweet! Aaron's my first choice in LA for pilots. We're taking the Dragon up in Wolfe Air's Lear for some VectorVision shots in a few days for air-to-air of an airliner...eager to see how it performs there. Picture of the Dragon in the Eclipse. 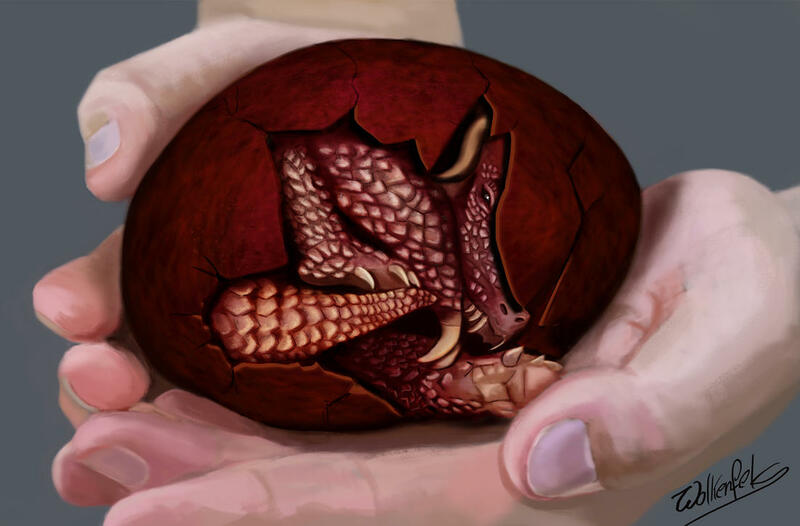 Oh my... Dragon is hatching!